FEMA Elevation Certificates & Flood Certificates | Atlas Surveying Inc.
FEMA Flood Certificates are mandatory in order to obtain the proper homeowner's insurance for homes in flood hazard areas. 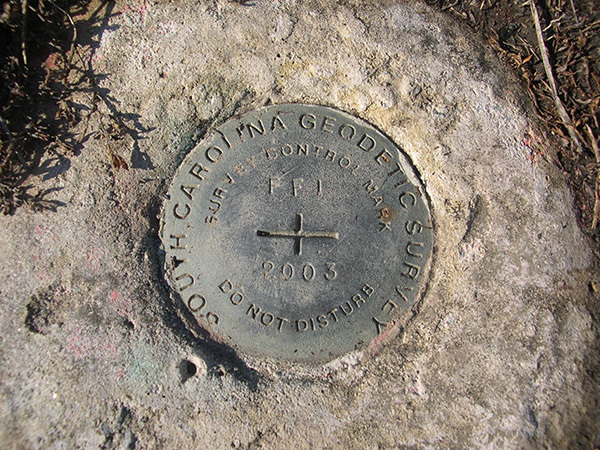 Because much of the coastal region is in a flood plain, Atlas Surveying uses its own data that can be traced back to published geodetic information. These monuments have been established and their information published by local, state, and federal agencies to make sure all human development is governed by the same vertical information. Only by doing this can we be absolutely positive that the elevations we are using are correct, and what datum the elevations are on. What is a datum you might ask? There are two primarily used datums or models to generate elevations. The most commonly used is NGVD 29 published in 1929, and the most recent is NAVD 88 published in 1988. As more information was gathered through development in that time span, a new, more accurate model was established. The average difference between the two in the coastal area is that NAVD 88 is 11 inches lower than NGVD 29. Why is this important to know? 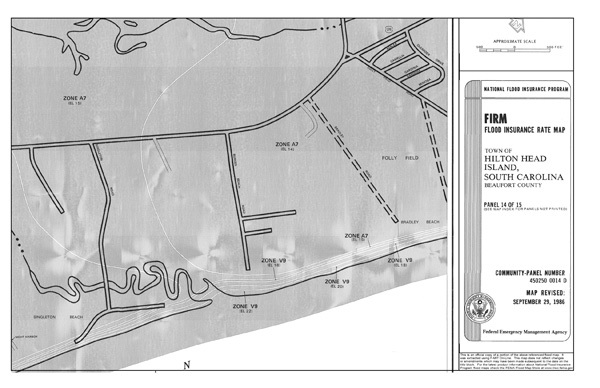 FEMA is publishing new flood maps that have changed or will change flood zone areas in the near future. The flood elevations on these new maps will be based on the NAVD 88 datum while the current map elevations are based on NGVD 29. Unless the surveying company you are using can mathematically trace its elevations back to published geodetic information, they will not know if their data is correct any more than you will. Don't you want to have the confidence in using a company that is aware of this information and has kept the detailed records to ensure that their data can be proven accurate? Contact us today to get the comfort from Atlas Surveying preparing your FEMA Flood Certificates. ***In North Carolina, all land surveying is offered/performed by our associated entity, Atlas Surveying CLT, P.C.